Having your daughter or son in a pre-professional dance program is an experience! It is exciting to watch her improve and grow, but it can also be extremely nerve-wracking. her dance friendships in light of that competition? how he’s balancing academics with dance training? whether she should pursue a career or not? If you share these concerns, then you’re probably in the right place. Even moms who danced themselves can get overwhelmed by the pace and seriousness of this type of training. Maybe you’re like a lot of the parents I talk to every day: you want to support your child, but sometimes, you’re not sure how to best do that. Maybe you’re like my parents who knew nothing about the dance world and always felt they were a little bit “unqualified” to be making decisions. Or maybe you’re getting conflicting information from different schools about your child and you’re not sure what’s what. Has it been suggested that your dancer should lose some weight, but her pediatrician says she’s healthy? Is he getting to that age when a decision needs to be made about how serious he is about dancing? Has a school expressed interest in her, but going would mean moving away from home? Does everyone see the potential in your son, but he’s feeling indecisive about what he wants? Of course you’re feeling confused. Anyone would. Dance schools are set up to do one thing really well: to train young dancers in technique, artistry, and performance. Most schools are really good at this. But there are so many other things that dancers and their families need in order to be truly successful and happy: they need to know how to feed their growing bodies for life as well as dance, how to cope with the emotional turmoil that comes with the territory, and how to balance their academics with their ambition, for starters. Hi. 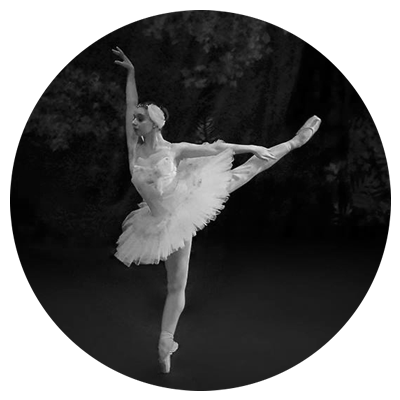 I‘m Elizabeth, a former professional ballerina with the Cleveland and Boston ballet companies. Now a coach and mentor for pre-professional dancers, I’ve developed a unique approach that helps young dancers choose a positive path leading to success in their dancing and their life. When you add my coaching and mentoring to traditional dance training, all kinds of growth are possible. Your dancer creates a positive, educated relationship with food; she builds a body for life, instead of disordered eating. He learns how to handle his limitations or frustrations in the classroom; he becomes a smarter, more resilient dancer, instead of feeling defeated by the smallest shortcoming. Your dancer becomes honest about addressing physical pain; she has fewer and shorter injuries, instead of being sidelined by injuries that were ignored. He understands how casting and auditions work; he is able to overcome setbacks and maintain her focus, instead of losing faith in himself. 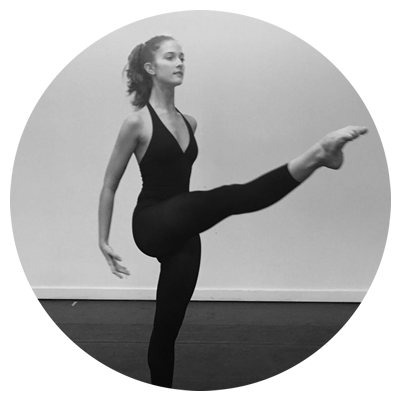 Claire was afraid she wasn’t ready for a company and almost postponed auditions, but instead traveled to Europe, auditioned for companies all over the US, and just signed her first professional contract. Or Julia, who despite competing in high-stress environments and dancing in a top-tier school, has been able to stay calm and focused on what matters to her: having fun and making progress in her dancing. I met Lilah when she was at a crossroads about her future: whether to put academics first by going to a liberal arts college or to go for it and dance in a conservatory? She recently made her choice: an ivy-league school with a conservatory-style dance program. Or Lexi, whose perfectionism extended to her eating habits and pretty soon, she was mired in an eating disorder that took her out of the studio. Today she has a balanced approach to eating and her body and is dancing abroad for a touring company. Listen, most of the parents I’ve worked with want to be more involved, but feel at a loss, especially if they weren’t dancers. It really doesn’t matter what your background is, you should be an integral part of the decision-making process. I don’t relegate you to the sidelines, as might happen in the studio; instead, I enlist you in my mission to support your dancer in the most holistic, optimistic way possible. If you want to navigate the training environment with someone who wants the best for your child, whatever that may be, then I encourage you to contact me. I won’t have a stake in your son or daughter’s success as a dancer, but only in his or her success and happiness as a person. 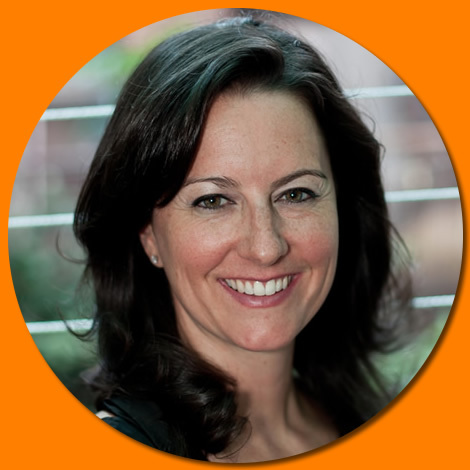 If you’re serious about discussing what it would look like for you and your dancer to work with me, please contact me to set up a complimentary 45-minute discovery phone session so I can learn more about what’s going on for you and your dancer. If I think it’s the right fit for both of us, then I’ll answer all your questions about what it would look like to work together. 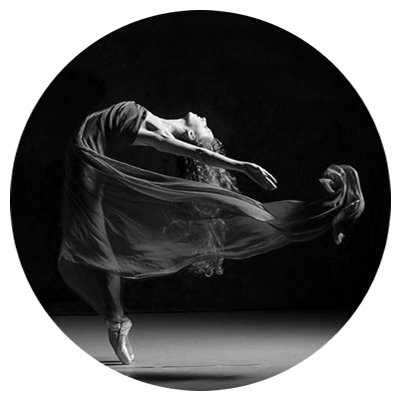 If you’d like to learn more about my approach and how I became a success coach for pre-professional dancers, please click here. P.S. Do you want your dancer’s input to see if he/she’s ready to work with me? Please share this letter and have a chat about how he/she feels about it. Prefer to print this out and read it as a family? Click here to download a printer-ready PDF.